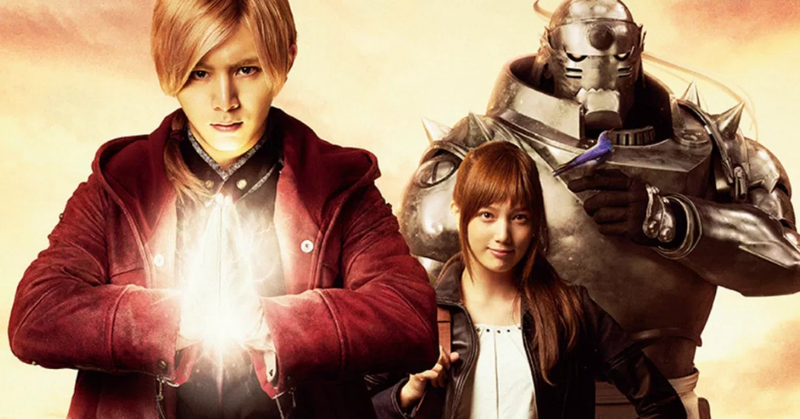 That doesn’t mean Mizushima hopes the live-action Fullmetal Alchemist movie will fail. On the contrary, while he mentioned the merits of anime adaptations, he did say he was “rooting” for the Fullmetal Alchemist movie. Bad ideas and all, I guess.